Advise parents and visitors of policies relating to school safety. 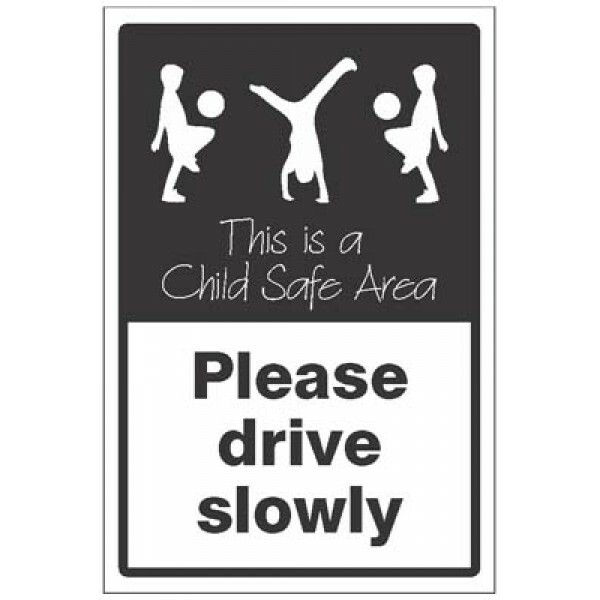 Sign for displaying in a school bus window to highlight the transportation of children. This sign ensures drivers around school buses are aware of the "cargo" and in turn makes them more cautious driv.. Advise parents and schoolchildren of policies relating to electronic devices and restriction of use in dedicated areas or buildings Material Options Explained Below is a more detailed description of .. The verge sign is one complete unit comprising of a 4515m aluminium sign fixed to an 8mm high channeled post. Allows quick installation into grass verges, car parks etc.2mm White powder coated alumini..